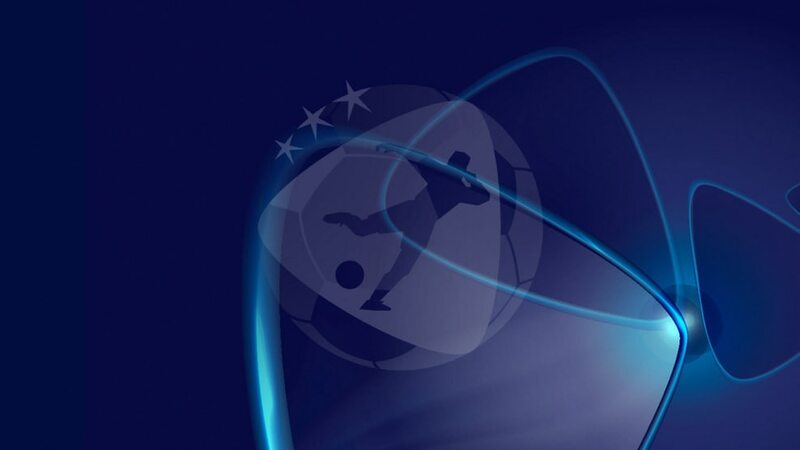 Holders Spain lead the list of seven teams who will join hosts Israel in the draw for the UEFA European Under-21 Championship finals after the play-offs concluded on Tuesday night. Spain, who took the 2011 title in Denmark, qualified on Tuesday alongside Russia, England, Norway, Germany and Italy. Together with Monday's play-off winners the Netherlands, those sides will go into the draw with Israel on 28 November when the groups for next summer's tournament are picked. There was plenty of drama on Tuesday, not least in Drammen where Norway beat France 5-3 to advance 5-4 overall. Italy, one up as they travelled to Sweden, prevailed 3-2 on the night after an exchange of five goals in 18 minutes, while a last-gasp Connor Wickham strike ensured England completed a second 1-0 win against Serbia. Russia were grateful for their 2-0 first-leg victory in the Czech Republic as they drew 2-2 while Germany, having been held 1-1 at home by Switzerland last Friday, triumphed 3-1 away. Spain, defending a 5-0 lead in Denmark, won 3-1 to confirm they will be tough to beat in Israel. The Netherlands, winners of two of the last four editions of this championship, were the sole team to qualify on Monday after easing to a 4-0 aggregate success against Slovakia. In the finals draw, the two top seeds will be hosts Israel (position A1) and the highest ranked team (B1) according to competition coefficient rankings as set out in the regulations. The sides ranked second and third are seeded and will allocated positions A2 and B2. The remaining four teams are not seeded and will be drawn into positions A3, B3, A4 and B4. UEFA will release a full list of seedings in due course. The finals are played from 5 to 18 June. Netherlands 2-0 Slovakia (agg: 4-0)Second-half goals from Georginio Wijnaldum and Luuk de Jong ensured the 2006 and 2007 champions of a finals return after five years away. Denmark 1-3 Spain (agg: 1-8)Two goals from Álvaro Vázquez helped to confirm the defending champions' passage to the finals at the expense of Denmark. Sweden 2-3 Italy (agg: 2-4)The visitors had the better of a flurry of second-half goals as Genoa CFC striker Ciro Immobile finished what he had started in Kalmar. Serbia 0-1 England (agg: 0-2)Stuart Pearce's charges booked a trip to Israel next June after a late Connor Wickham strike secured a slender victory in Krusevac.